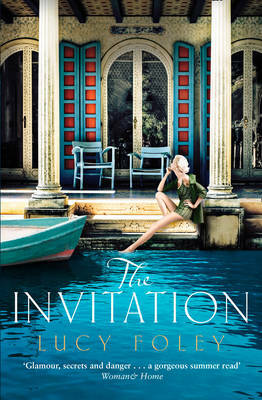 A thoroughly modern, entertaining and seductive murder mystery, it felt as though I was reading a fabulously delicious and very guilty secret! 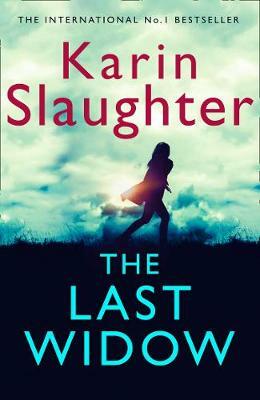 It is New Years Eve in the Scottish Highlands, nine friends gather for a celebration, one is victim of murder, deep snow prevents the police from arriving and the killer from leaving. 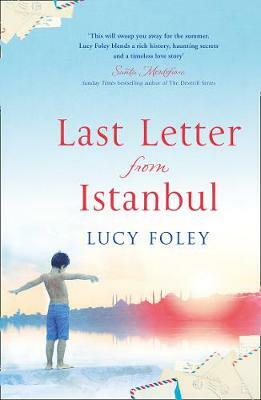 This is Lucy Foley’s debut crime novel, I love her writing style and have simply gobbled up all of her historical fiction. 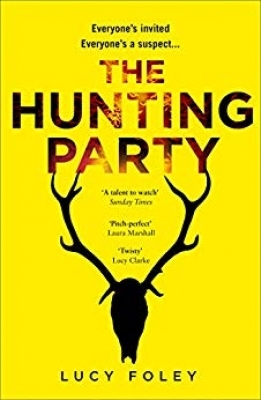 My attention was well and truly snared when I read the premise of The Hunting Party, I snatched it up, and oh boy, was it worth it! Skating between ‘now,’ set after and ‘earlier’ set before the murder, the two time frames hurtle towards each other until they implode in quite spectacular style. 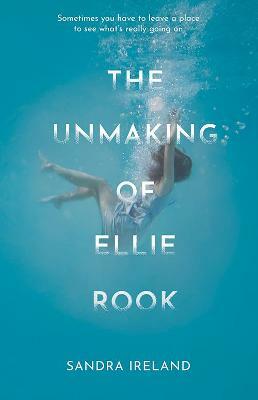 This is one of those novels where I veered from being sure I knew where it was going, to realisation that I really didn’t… I almost felt as though I overheard too much, knew too much, and nearly started to fear for my own wellbeing. 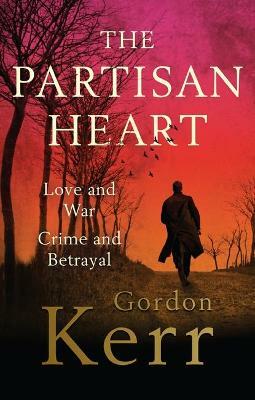 The mystery element certainly gave my mind a workout and the relationships are written quite beautifully too. 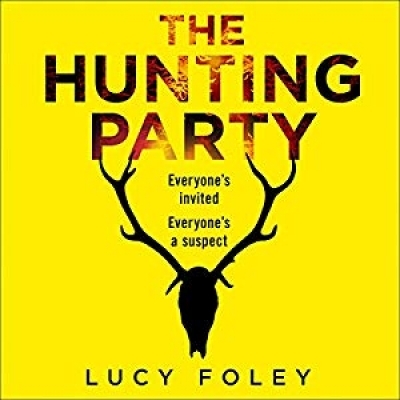 I adore this change in direction by Lucy Foley, a wonderfully rewarding and fascinating read awaits if you dare to join The Hunting Party. 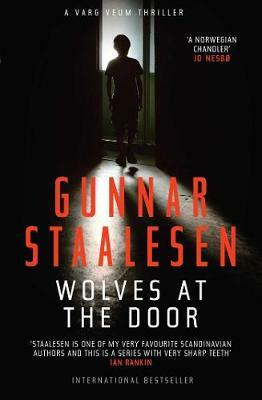 Highly recommended and one of my picks of the month.